If you want a lush lawn that will add value and beauty to your home or business, lawn care treatments by a licensed professional are the best way to ensure your success. Most professional lawn care companies offer a variety of treatments. These treatments are carefully scheduled to make sure your lawn has everything it needs to function at its best. 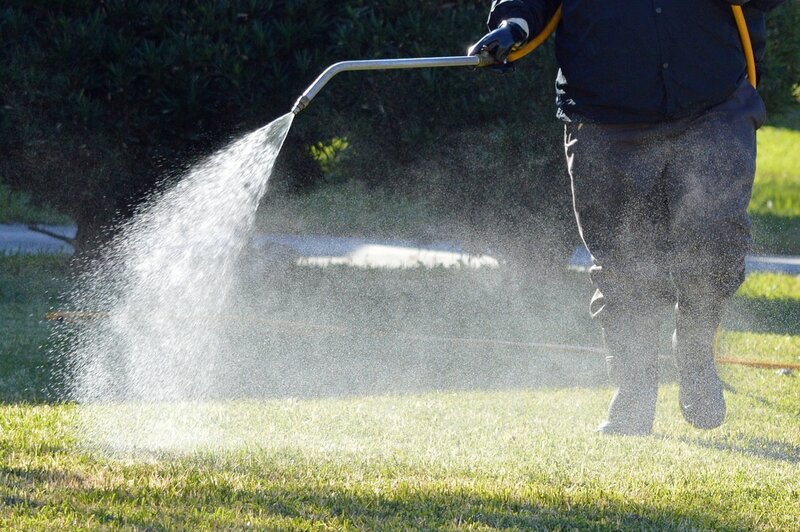 The fertilization lawn care treatment is one of the most important aspects of lawn care. Some companies offer both organic and synthetic fertilizers. These fertilizers provide the soil and grass with nutrients they need to thrive. Your lawn is a living organism. It must be fed. Usually there are continuous feedings, or fertilizations throughout a season. Two of the most important feedings are spring and fall. In spring, the nitrogen in fertilizer contributes to growth above ground. In fall, the nutrition from the feeding is absorbed more easily and sent directly to the roots. This makes the roots stronger as the dormant period in winter approaches. Fertilization is the best way to give your grass a healthy root system which will give you a healthy lawn. Weed management and treatment is one of the cornerstones of lawn care. There are many factors in deciding the best weed control program. Most professional lawn care companies will come to your home and do a comprehensive analysis of your lawn to determine what weeds are present and are likely to appear. Nothing compromises the beauty of a lush lawn like the presence of unsightly weeds. Through a tailored treatment plan, this will no longer be an issue as treatments are very specific to weed variety. There is no greater enemy to a beautiful lawn than pests. A pest management treatment prevents your lawn from being compromised by this unwanted nuisance. Pests can damage our property, trees and shrubs more quickly than any other culprit. Pest control solutions are designed by the lawn care professional not only to maintain the beauty of your landscapes, but to keep harmful insects out. If insects are destroying your lawn or garden, reach out to a professional right away to avoid extensive damage to your outdoor space. Tree and shrub care treatment is important for the homeowner to keep their property looking beautiful and healthy. Your trees and shrubs need the perfect combination of nutrients to perform at optimum level. There are many programs designed to keep your trees and shrubs healthy and strong, so you can enjoy them for years to come. These programs prevent loss of expensive trees and shrubs, which can interrupt the flow of a landscape if replacement tree or shrub is not in direct proportion to the existing ones. Tree and shrub treatments can include fertilization, pest control, as well as maintenance like pruning to ensure proper growth. Lawn care services and treatments are in abundance in almost every rural and urban area. 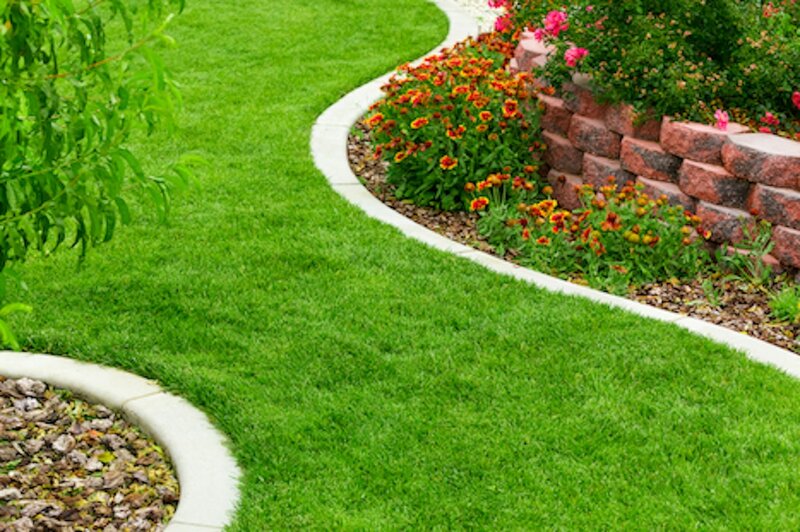 Therefore, most home owners can choose a professional lawn care company that suits them. There’s no need for guesswork when your lawn is at stake. The team at Mighty Green Lawn Care has over 35 years of combined experience in the lawn treatment industry. We have perfected our craft and will help you turn your lawn into something you can be proud of.